The Digital Glasgow Strategy was today (29 November) approved by Glasgow City Council. Some of the 74 actions to be delivered through the strategy include a proposed new partnership to deliver investment in digital infrastructure and 5G mobile technology; the roll-out of more than 50,000 iPads to the city’s schoolchildren; the introduction of more ‘Smart City’ infrastructure such as intelligent street lighting; a commitment to open data; and new work to identify digital technology skills gaps and the future digital skills needs of Glasgow’s economy. Ensuring digital technology plays a transformative and innovative role in how future public services are delivered. Digital technology has already transformed key areas of everyday life and work, with the ‘Digital Revolution’ set to make a similar impact on other sectors, presenting both challenges and opportunities for our economy and society. These opportunities offer the chance to deliver economic growth, improve the quality of life and the environment for the people of Glasgow, and transform public services by making it easier for citizens to interact with them and redesigning these services around the citizen. At the same time, the city recognises the need to meet the challenges posed by the impact of digital technology, including disruption to traditional business models and the problem of digital exclusion. In an increasingly online world, we must ensure people have the access and skills to use digital technology as it becomes more important for financial, employment, healthcare and learning opportunities. A number of key actions from the Digital Glasgow Strategy – which has been developed collaboratively with a wide range of partner organisations from the public, private, third and academic sectors – will be delivered with the aim of making Glasgow a leader in both the digital economy and digital public services. The strategy identifies a number of new actions to be taken forward by the Council and its partners, including a proposed new partnership to deliver investment in digital infrastructure and 5G mobile technology; collaboration across the public, private and third sector to improve digital inclusion and participation; new work to identify digital technology skills gaps and the future digital skills needs of Glasgow’s economy; better promotion of digital careers and the development of digital clubs for young adults; a commitment to open data; and the development of a ‘Smart City Challenge’ to stimulate collaboration and innovation with businesses. Also among the strategy’s 74 actions are those reflecting existing activity in the city, including the roll-out of more than 50,000 iPads to the city’s schoolchildren and upgrades to school Wi-Fi; the introduction of more ‘Smart City’ infrastructure such as intelligent street lighting; a programme of work to make more council services accessible online; investment in digital inclusion to support people through the roll-out of Universal Credit; and the development of a 3D strategy to develop 3D building models to support planning and regeneration in Glasgow. Glasgow’s digital tech sector is the largest in Scotland, and the city has achieved global recognition as a leading smart city with notable innovations in data analytics and big data. 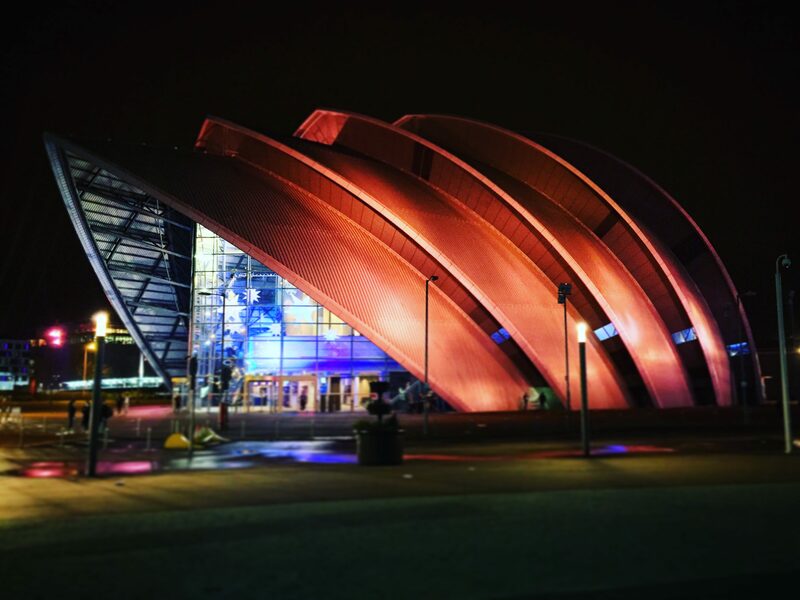 In 2013, Glasgow won a £24million award – beating 30 other UK cities – to develop Future City Demonstrator programmes in areas such as smart infrastructure and smart energy that have acted as a catalyst for the digital transformation of public services and in turn attracting further investment in smart city innovation. To find out more about the Digital Glasgow Strategy, please visit: https://www.glasgow.gov.uk/councillorsandcommittees/viewSelectedDocument.asp?c=P62AFQDN2UUTDNUT81.